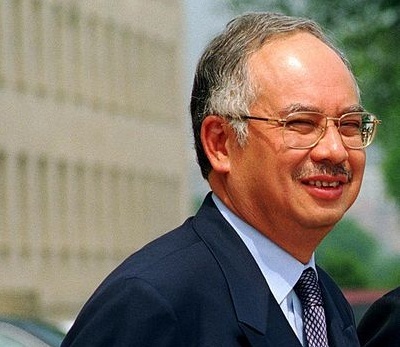 FAR EAST CORRESPONDENT — Malaysian Prime Minister Najib Razak hasn’t put a political foot wrong since speculation began an election could be called for as soon as November or early in the New Year. First, he announced an inquiry into electoral reforms, then repealed laws curtailing civil liberties and delivered an election friendly budget. But Najib pulled off a real coup last week, winning an agreement from Jakarta that will allow Indonesian maids to return to work in Malaysia. That decision will prove popular, particularly among the middle class Muslim women of Peninsula Malaysia who say they are suffering from a lack of domestic help after Indonesia banned its women from working there because of appalling treatment meted out by many employers.